Have your say: Is this the great British Beer swindle? Did you know that Staffordshire is now in Cornwall? Well, this is what the US firm that own the Sharp’s brewery think when they bottle their best selling Doom Bar ale. The BBC are reporting that the popular tipple Doom Bar, famous for being brewed in Rock, Cornwall is actually being produced in Burton-upon-Trent, over 250 miles away. All of this despite the message ‘Rock, Cornwall’ being emblazoned on the bottles in no less than 7 places. 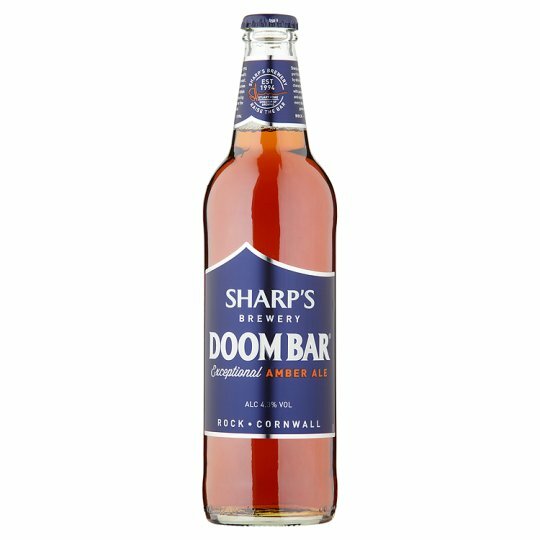 Sharp’s, however, are quick to state that while bottled Doom Bar is indeed made in Stafford the majority, about 80%, is still produced in Rock. 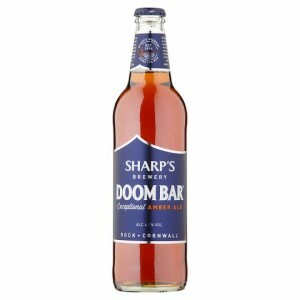 Would you buy Doom Bar Beer made in Staffordshire but advertised as Cornish? I voted Yes, as in I’d still buy it as its very good and at least its British made but am not overly impressed by it, really wanted a Yes but begrudgingly button… Also more disappointed to hear that its American owned and not the small Cornish Brewery I thought I was supporting, that puts me off more and will probably stop me ordering it in future.. I can see the logic of having the beer not being made in Cornwall, as it makes delivery easier. I would say the biggest con is the ‘Exceptional’ part on the label. It’s far from my first choice..